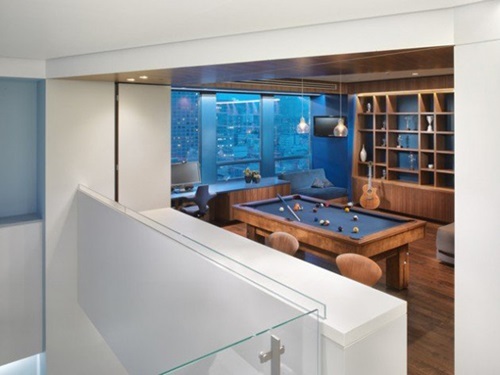 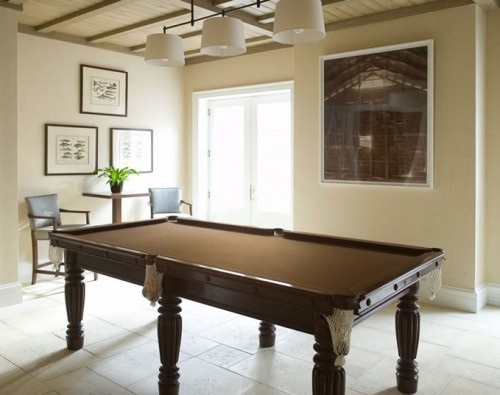 If you or one of your family members prefers to practice billiard game with his friends, it will be a cool idea to set the billiard table as the focal point of your living room or design a separate room for this purpose. 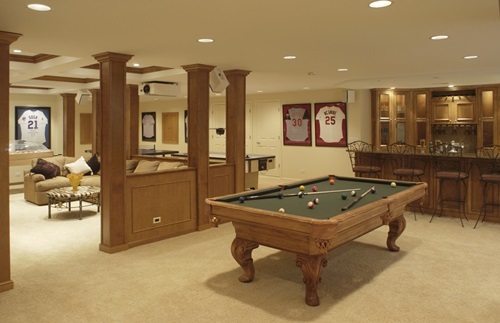 The basement or attic may be a perfect place for such a room; especially if you or your sons need privacy with your friends while playing. 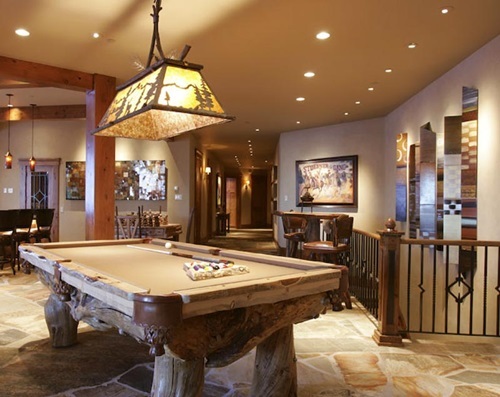 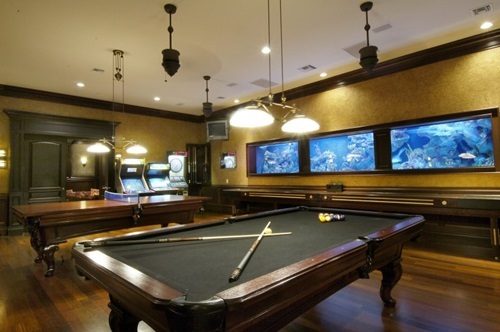 To design a perfect billiard room, you should choose a cool table. 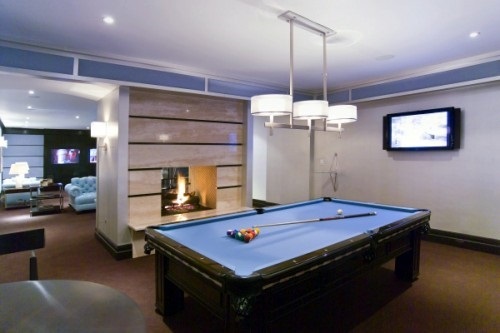 The LED billiard tableis made of walnut and fine leather with LED lighting system to heighten the ambience of the room. 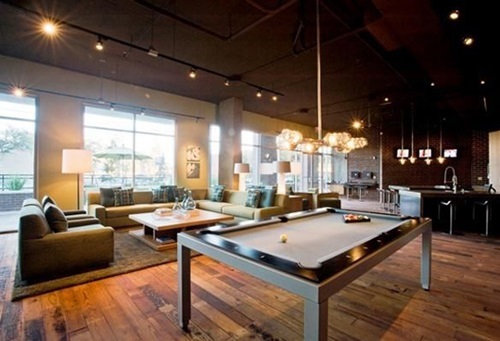 The luminous digital billiard table has an interactive system to show different effects according to the movements of the ball. 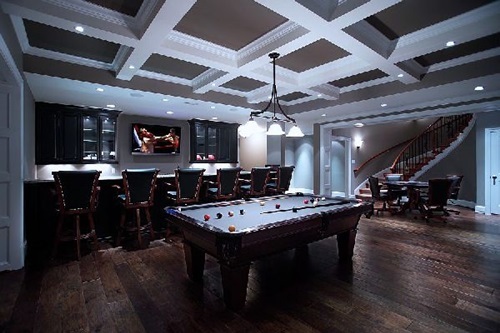 The billiard table with a touch screen consists of an aluminum structure with sloping edges and soft surface in addition to the touch-sensitive display that can keep and register the scores. 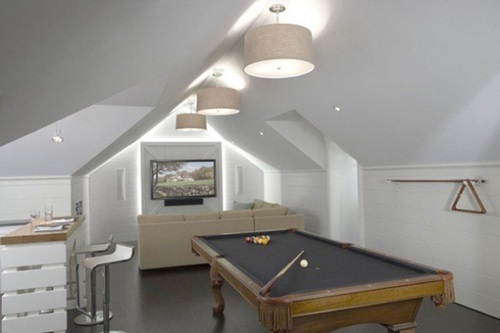 Having a basement, an attic, or a free room will enable you to design a cool room for socializing and playing with your friends freely. 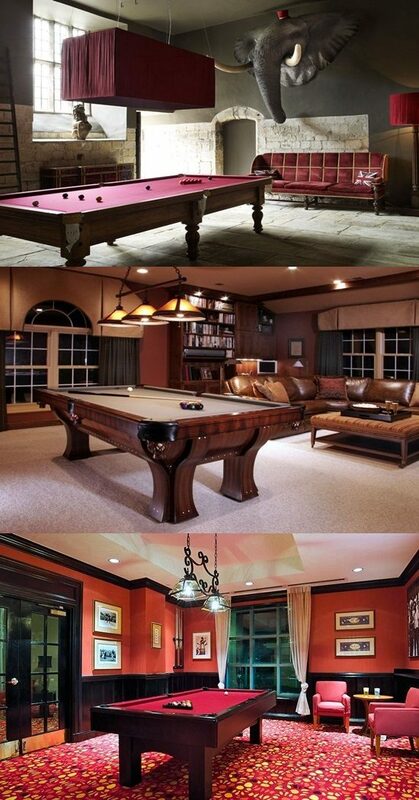 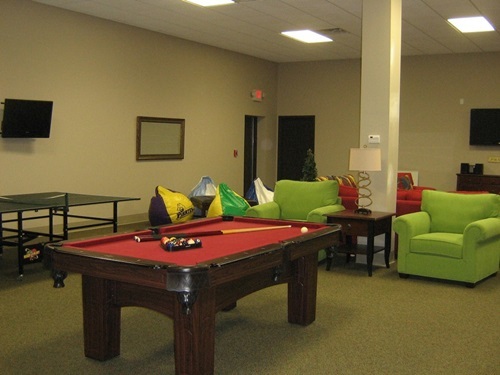 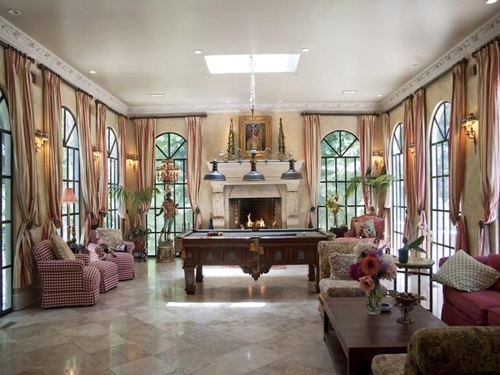 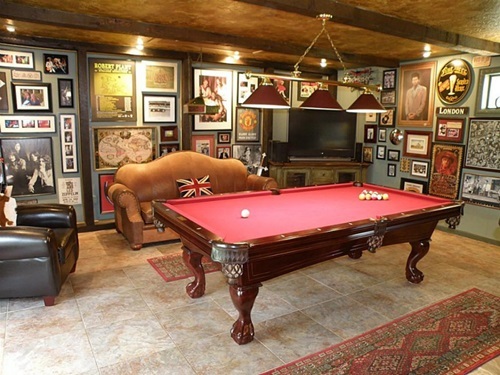 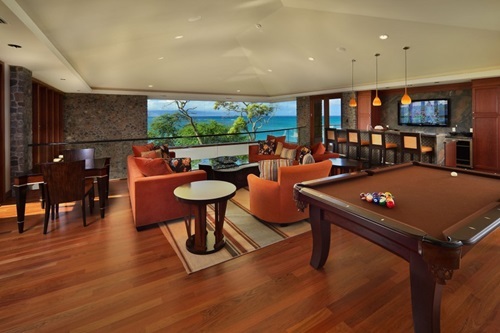 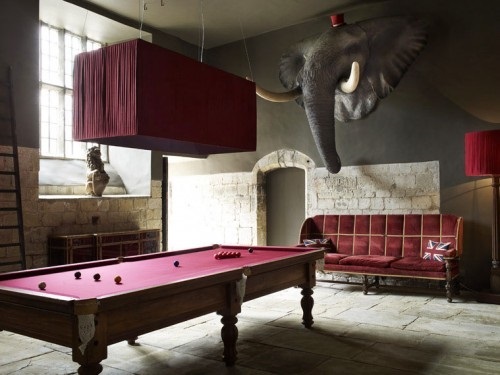 Such a room should include a seating area, a few decorations, and –certainly- the billiard table. 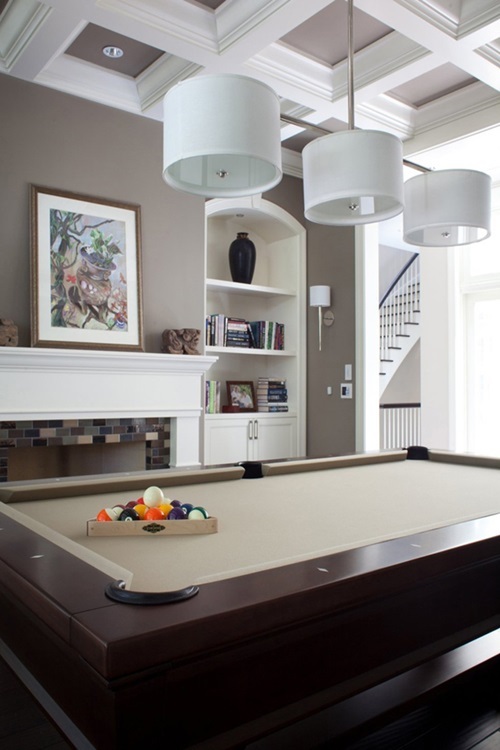 The billiard tools such as regular or laser guided cues and balls need to be stored in a cabinet or drawer to avoid cluttering the room. 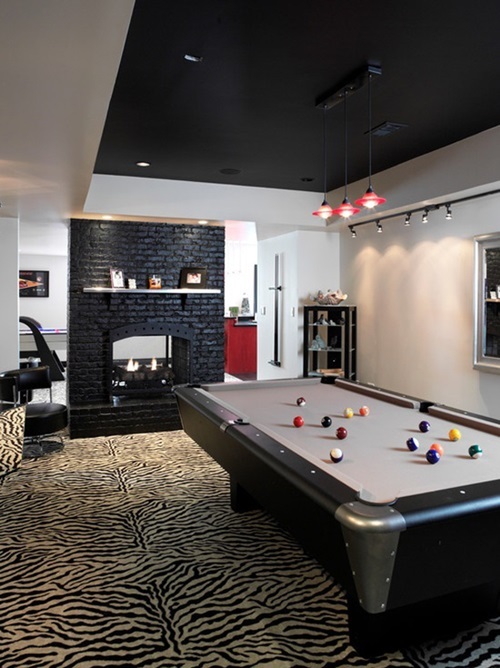 You can add the decorations that will reflect various sides of your personality in addition to your love for the billiard game. 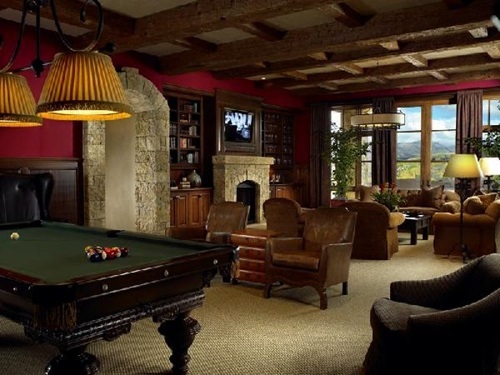 In case you haven’t a free room, you can decorate your living room using a sport theme and place the billiard table at a certain part of the room. 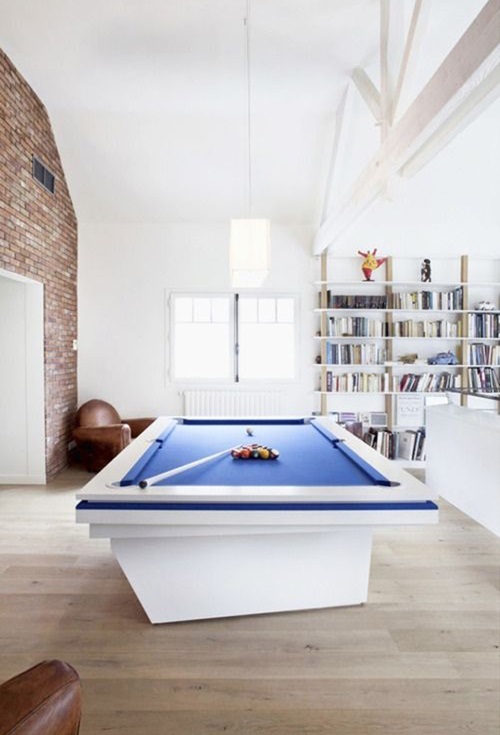 This will give your guests an idea about your personality, serve as a focal point, and let you play with your children or friends freely.